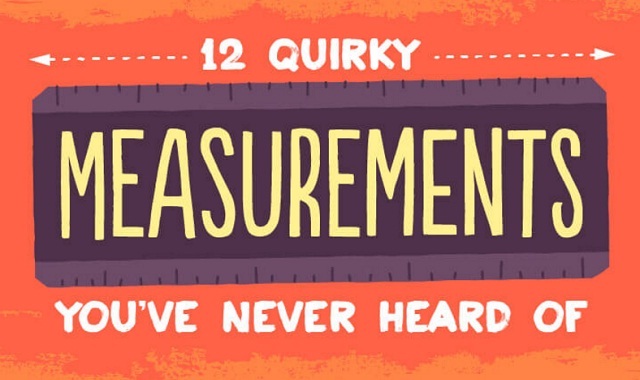 12 quirky measurements you’ve never heard of #infographic ~ Visualistan '+g+"
Humans love to measure stuff. Over the years, we have come up with all sorts of strange and humorous ways to do it. Have you ever wondered how long a smoot is? Or how many smoots is the Empire State? Here we look at the meanings behind some of the world's weirdest measurements.